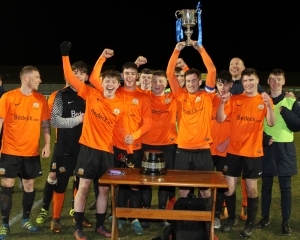 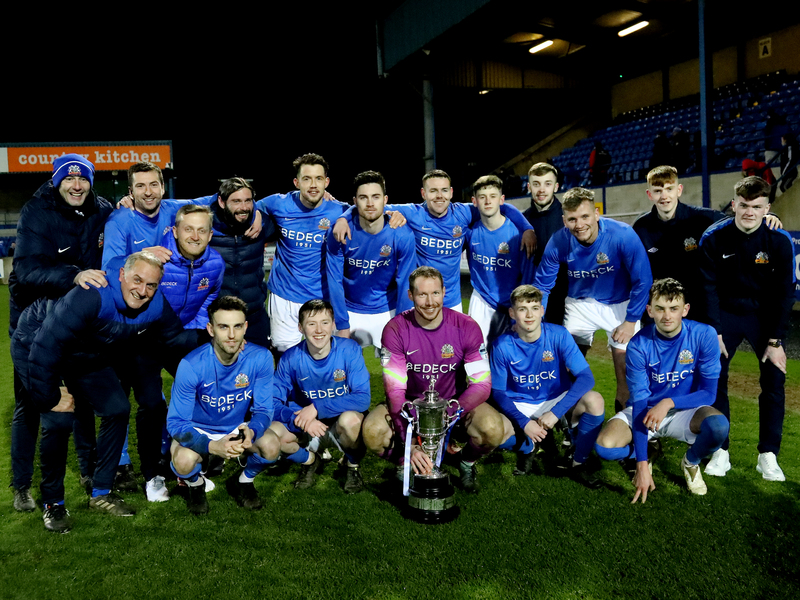 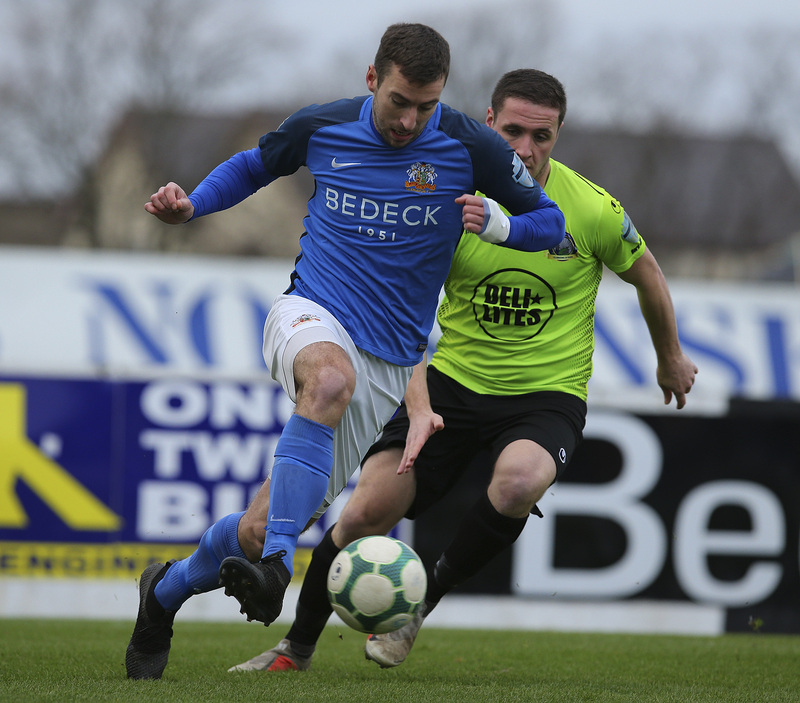 Glenavon welcome Loughgall to Mourneview Park tomorrow evening (Tuesday) in the Quarter Finals of the Euro Electrix Mid Ulster Senior Cup as they seek to retain the trophy they won last season. 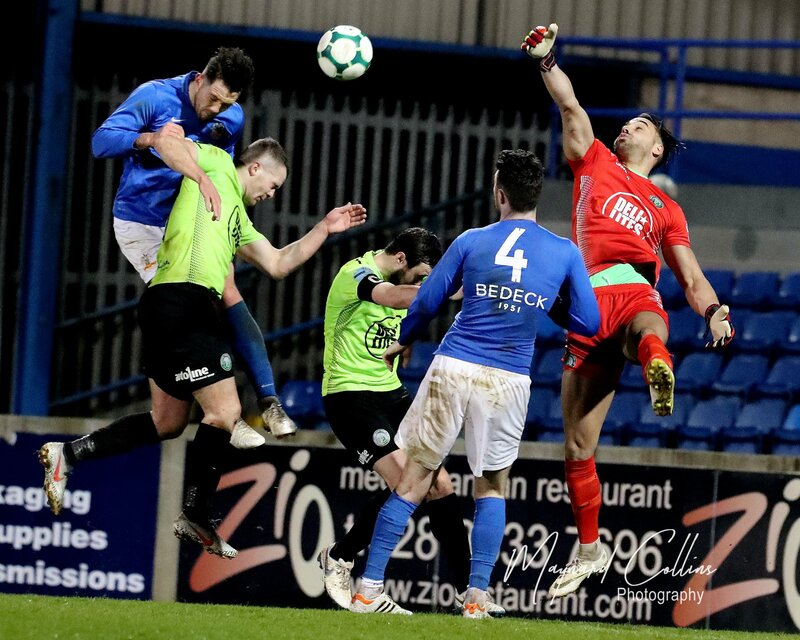 Kick off at MVP tomorrow evening is 7.45pm. 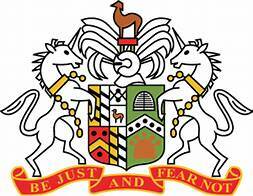 Admission: £8 Adult and £5 Concession with Season Tickets not valid.